Family Corporations can provide the same benefits as family limited partnerships (transfer of assets outside the estate, avoidance of probate, [less] protection from creditors and bankruptcy) and were the preferred vehicle prior to family limited partnerships coming into vogue in the late �70's. The disadvantage of family corporations is that the shareholders control the corporation and if the children have a majority of the shares, the parents often lose control of the assets transferred. It's about as easy to prepare a living trust as it is to write a will. 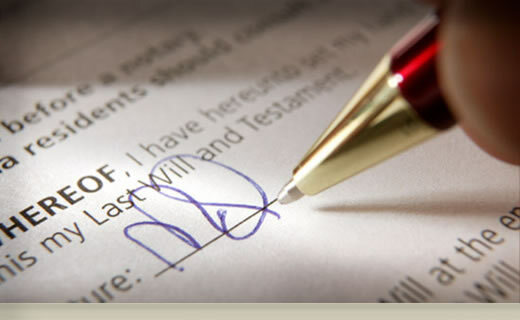 But property left through a will generally goes through probate, causing survivors delay and expense. (Probate involves appraising the property, paying debts, and distributing the remainder.) When you make a living trust - a device in which you hold property as a "trustee" - your surviving family members can transfer your property quickly and easily, without probate.